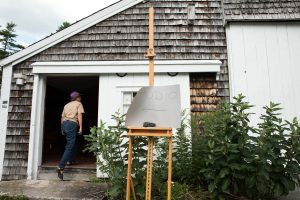 During the summer, on the last Sunday of each residency, the Fiore Art Center opens its doors to the public with festive, family-friendly open studio days. 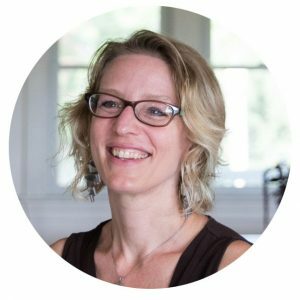 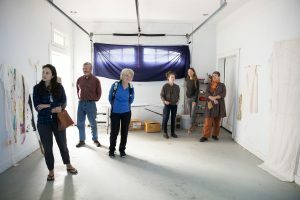 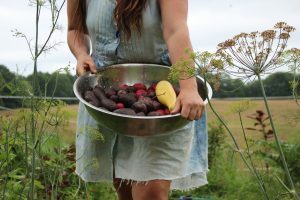 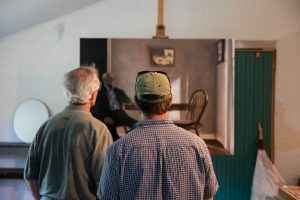 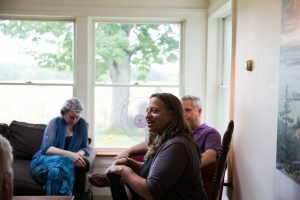 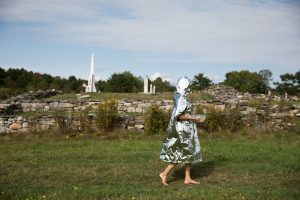 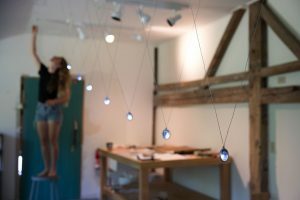 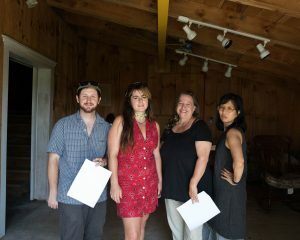 Artists-in-residence welcome visitors into their studios to see what they have been working on during their month-long residency, and the Center is open for tours. 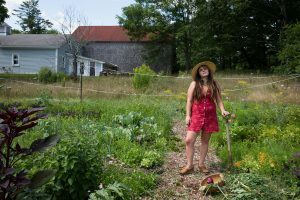 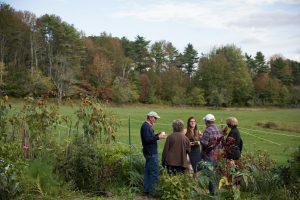 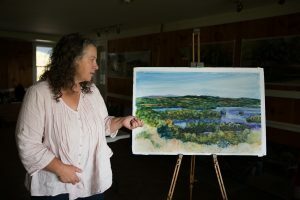 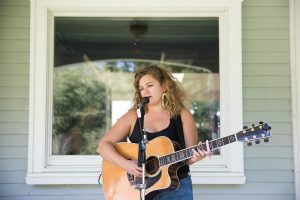 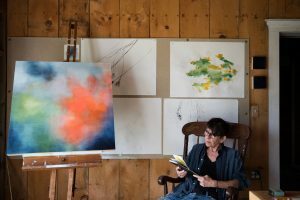 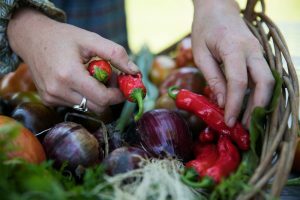 Guests can enjoy the Center’s gallery, garden, live music on the lawn, free refreshments and spend the afternoon at the Center’s gorgeous grounds on the shores of Damariscotta Lake. 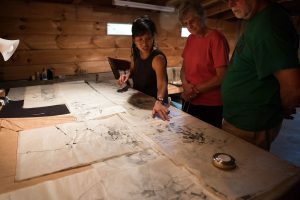 The dates for 2019’s Open Studio Days are Sunday July 28, August 25, September 29 from 12 – 3. 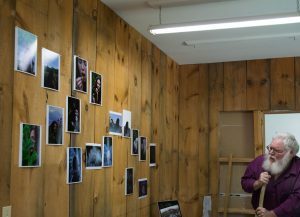 Read more about July 2018 Open Studio Day here. 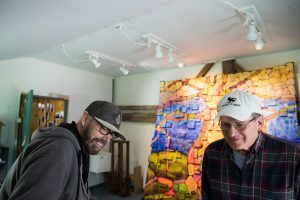 Read more about August 2019 Open Studio Day here.